Figure 1: Injection of Expansive Polyurethane Resin to remediate cracks in a structure. 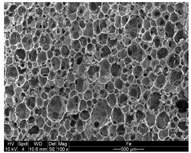 Figure 2: Expansive Polyurethane Resin structure. Figure 3: Interaction of two shots of resin in a 20 mm width crack. First shot is cracked by the second one. Macrovoids are visible. Injection of expansive polyurethane resin is a common underpinning solution for individual houses, buildings and paving slabs. The pressure exerted during the chemical reaction producing the resin lifts the structure. 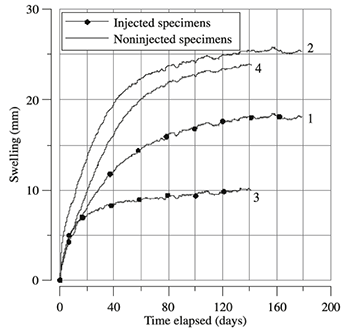 When injected in expansive soils, which are very sensitive to water content changes, it is of particular importance to understand how soil-resin composite material behaves and how the resin may affect the soil's hydraulic properties and its swelling behaviour. Indeed, desiccation cracks created during the soil shrinkage are filled with resin, meaning that any future wetting of the soil would lead to enhanced swelling that may over-lift the remediate foundation. 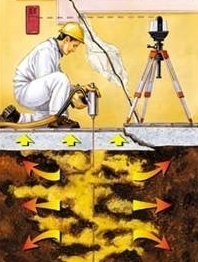 The resin is able to crack the soil and to fill and/or enlarge the existing cracks. Denser resin is waterproof due to the closed cell structure except in case of defect. Resin resists a pressure up to 200 kPa. 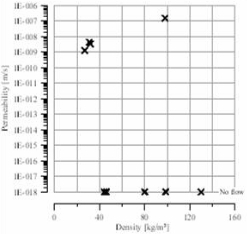 Figure 5: Experimental set up for in situ air permeability tests. 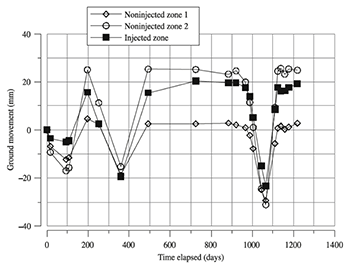 Figure 6: Evolution "flow rate-pressure" for both injected and non injected zones at different depths.